Better known in the industry by our product name “Calas” we bring together a blend of talents and skills, the Calas team has many years of experience in both the IT, Software, Financial & Motor Industry sectors. We have created a market leading IT Solution for the Motor Industry with dedication and innovation. Calas was formed in 2006 as a totally dedicated software provider to the vehicle leasing industry. 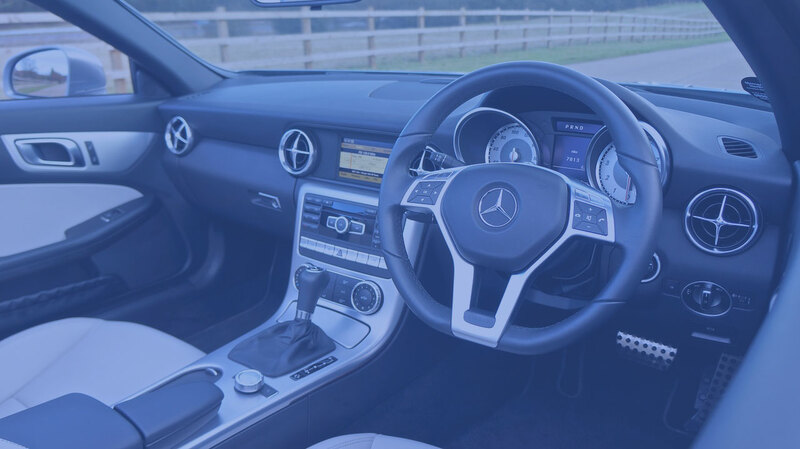 Calas is an acronym for “Countrywide Automotive Leasing Administration System” and as the name suggests we have Vehicle Leasing Brokers using our software throughout the whole of the UK. We bring together a blend of talents and skills, the Calas team has many years of experience in both the IT, Software, Financial & Motor Industry sectors. We have created a market leading IT Solution for the Motor Industry with dedication and innovation. Much time and money has been invested in developing the Calas product and its other supporting services including Web Design and IT Support. This high level of commitment will increase and continue, ensuring that the development of our products and services will keep Automotive Media Systems and its users ahead of their competition. We have moved fast in an ever faster world, ensuring that our services and solutions are always of the highest quality and reliability. Our team based near Blackpool, Lancashire is small enough and flexible enough to provide a bespoke service whilst having the resources and skills to manage large and complex campaigns. Our clients are all established specialists in the field of vehicle leasing solutions. By using our solutions they can manage available deals, create new deals and maintain strong relationships with customers. By using the power of the Calas system including the professionally designed public facing website, our clients stay ahead of ther competition. Not restricted to marketing just contract hire adverts, the system also allows them to market all types of finance under one roof! Whether it be Contract Hire & Leasing, Personal Contract Purchase (PCP), Hire Purchase (HP), Finance Lease (FL), Lease Purchase (LP), Contract Purchase (CP) or Outright Purchase you wish to advertise, or indeed, all or any combination of them, Calas is the product for you. I am also loathe to give this testimonial because I’m not sure I really want competitors enjoying the great benefits that engaging with Mike Eve, from Calas, brought to our business. That said, credit where it’s due. Mike and his team have everything you need to get your leasing business off the ground and how far you want to run with it, really is up to you. We can’t praise and thank him enough and there’s many features we’ve yet to utilise! So thank you Mike, for your excellent services and product. You really have enhanced our business beyond our expectations. Long may our business relationship continue! Having been trading for 12 years when the decision was made to switch to Calas, there were a few raised eyebrows as to why we would consider this but after speaking to Mike for more than an hour, I had no hesitation in recommending this to my fellow director. Our old website looked very strong and had great corporate branding but quite simply it did not work! Within two weeks of signing up with Mike, we had a brand new website that not only were we able to keep our branding but works 100% and the functionality is fantastic. There is far too much to possibly put on a testimonial but everyone here at Britannia Car Finance has not had a bad word to say about Mike or the Calas system. Having spent a fortune on our old site which ended up not being up to scratch we started to look around for another company to build a site to our exact requirements. Having met with Mike explaining what we want from the site both functionality and cosmetically he confirmed that he could deliver. Having had our fingers burnt in the past I was obviously a bit dubious but Mike more than delivered and the site is more than what we had hoped for. Not only does it look great, it also allows us to upload our own Finance deals as well as being able to promote other Calas suppliers deals giving us more deals to take to market. The back office of the site allows you to do so many things including the ability to generate marketing flyers at the click of a few buttons. We have also started work on the SEO side of our website marketing which has required a lot tweaks to the content and layout of the site. Mike has actioned these requests most of the time within minutes of him receiving. All in All the Calas website does everything and a lot more required to run an excellent Leasing website and I would have no hesitation in recommending the Calas site and Mike to anyone. We were dubious at first to hand over our website to a third party, but Calas have proven to be great at what they do. They have accomplished everything they said they would do quicker than we could have expected, and their web designer clearly has talent; I’m amazed at how much content they managed to include on one page without it appearing cluttered. If ever I am in need of a new website, I now know exactly who to call! Originally I came across Calas as a result of trying to find a back office CRM system to help manage and automate our order processing and client data. After an initial consultation and online demo it was clear that, not only could Calas cater for our back office requirements, they could provide a cradle to grave solution beginning with our website and marketing through to vehicle delivery and re-marketing of our clients. Since we went live in early 2008 the product has been enhanced on almost a weekly basis. We now enjoy access to Calas offers that have helped us transact more business and we also taken advantage of other developments such as the XML feeds with the major advertising portals, the email marketing software and the new reporting suite. All in all I can’t imagine how we would operate without the system which in my view is the most comprehensive available in the marketplace.